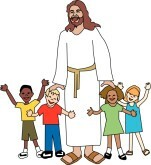 The Mission of Sacred Heart Church Religious Education program is to bring the "Good News" of God's Love to all children, and to call young people to commit their lives to Christ. Religious Education Classes are available for children 2nd Grade through 12th Grade. We encourage parents to be registered members of Sacred Heart Parish when registering students for Religious Education classes. Monday Thru Friday 4:00pm. to 8:00pm. the RE section of the bulletin each week. 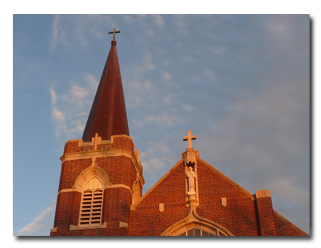 please refer to our parish website, www.sacredheartokc.org. Share your Faith and wisdom with the children of Sacred Heart Church. All Adults volunteering to work with the children or youth must take the Safe Enviroment training mandated by the Archdiocese of Oklahoma City. default ¿Quieres saber que hacer con tus talentos? default Want to know what to do with your talents?